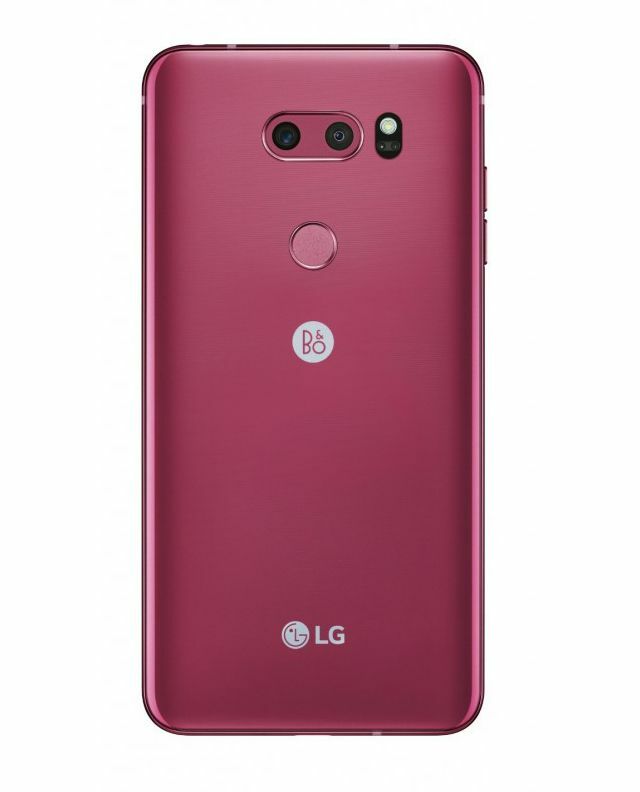 LG today announced a new ‘Raspberry Rose’ color for the LG V30 smartphone. The new color will be shown off at CES later this month. The latest addition joins the four other eye-catching colors – Aurora Black, Cloud Silver, Moroccan Blue and Lavender Violet. 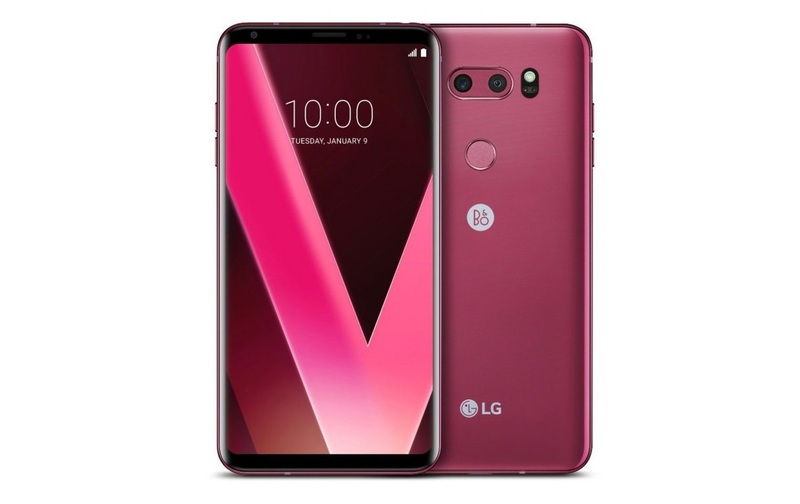 The LG V30 features a dual camera with an upgraded wide angle lens for reduced edge distortion. The smartphone also includes Hi-Fi Quad DAC and audio tuning by the specialists at B&O PLAY. 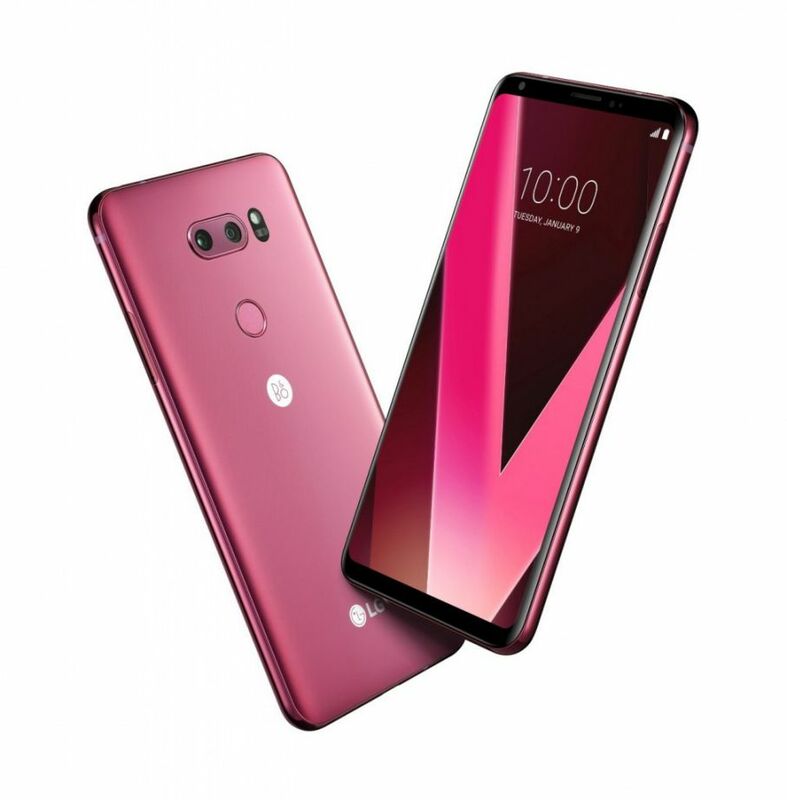 The LG V30 Raspberry Rose will be available in Korea soon after CES with key markets in Europe and Asia to follow.